Federal officials said Tuesday that they had dismantled a $1.2 billion Medicare scam that spanned continents and ensnared hundreds of thousands of unsuspecting elderly and disabled patients. The scheme, which authorities described as one of the largest health care frauds in U.S. history, centered on the alleged overprescription of medically unnecessary back, shoulder, wrist and knee braces. Twenty-four people were charged, according to the Justice Department. “These defendants — who range from corporate executives to medical professionals — allegedly participated in an expansive and sophisticated fraud to exploit telemedicine technology meant for patients otherwise unable to access health care,” Brian Benczkowski, assistant attorney general for the department’s criminal division, said in a statement. Some of the accused scammers were owners of durable medical equipment companies that paid kickbacks and bribes to doctors to write prescriptions for braces that were medically unnecessary, according to authorities. An international telemarketing network with call centers in the Philippines and Latin America would reach out to Medicare beneficiaries, convincing them to get the free or low-cost braces. The doctors would sometimes write prescriptions without speaking to the patient. Authorities said the defendants laundered the proceeds through international shell companies and used the money to buy exotic cars, yachts and luxury real estate around the world. 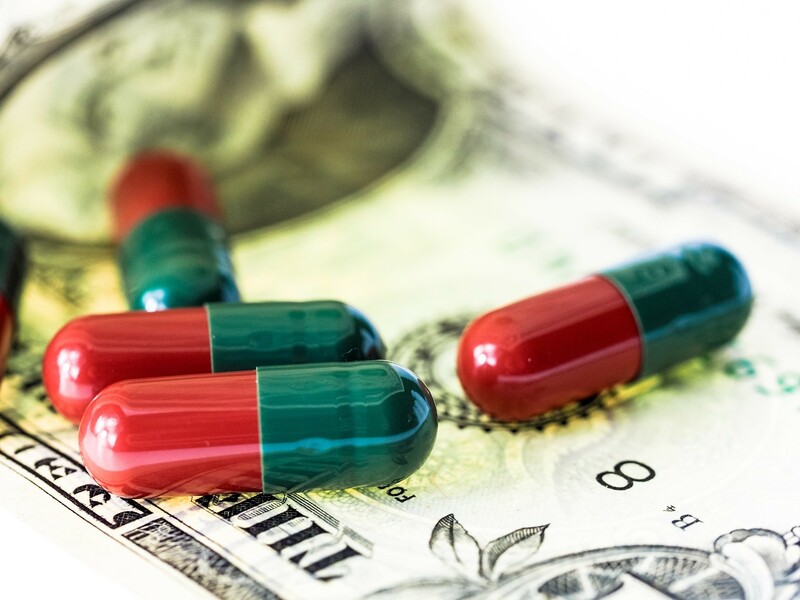 Charges related to the payment of bribes, illegal kickbacks, money laundering and conspiracy to commit health care fraud were brought against people in California, Florida, New Jersey, Pennsylvania, South Carolina and Texas.